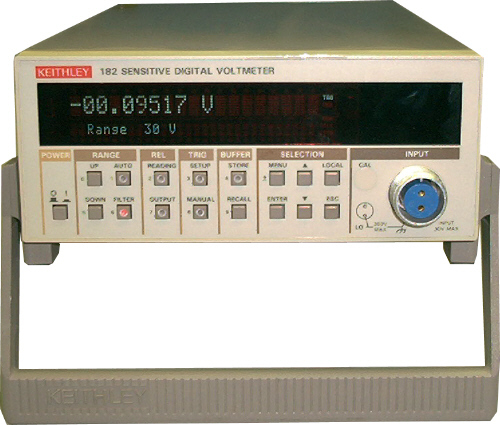 Keithley 182 - Sensitive digital voltmeter. 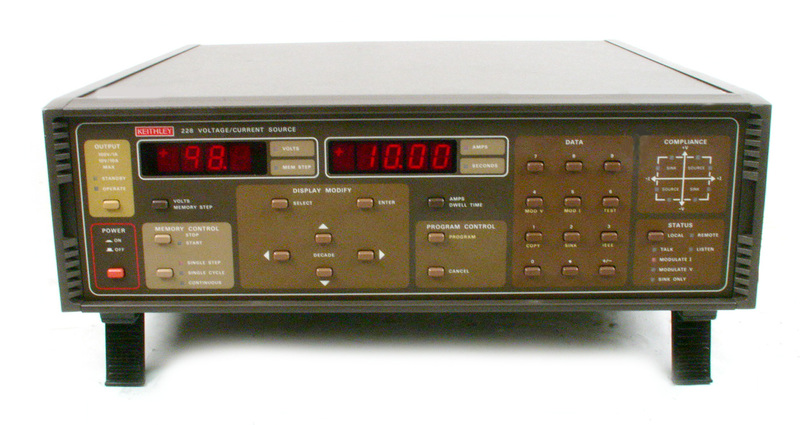 1 nV sensitivity. 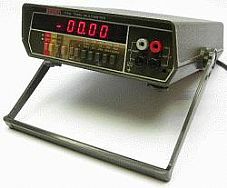 6.5 digit with input leads. 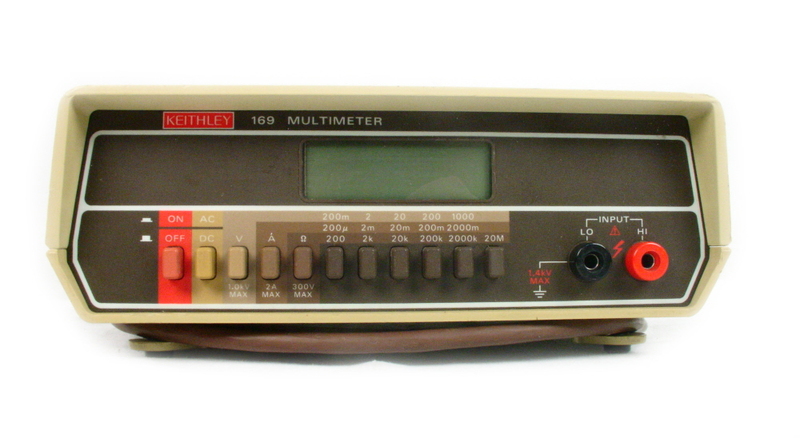 Keithley 182M Sensitive digital voltmeter. 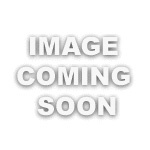 1 nV sensitivity with testleads. 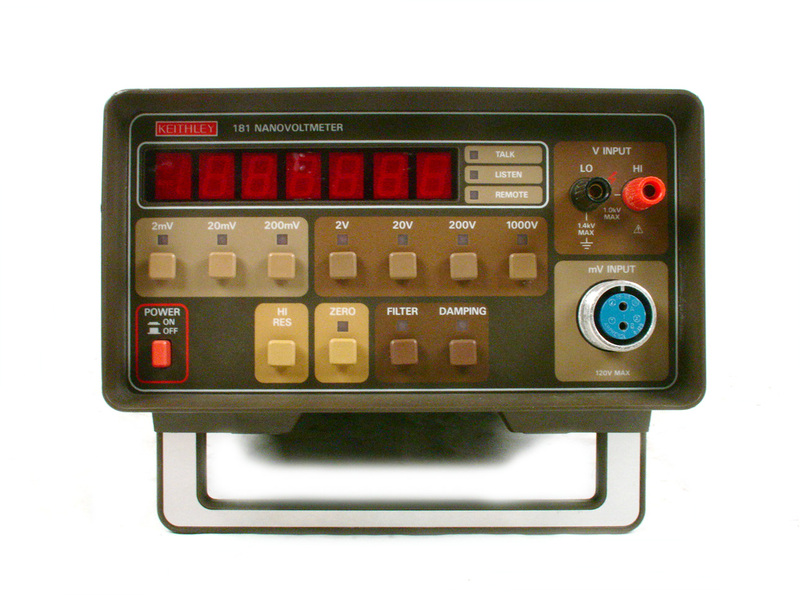 6.5 digit. 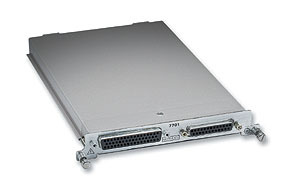 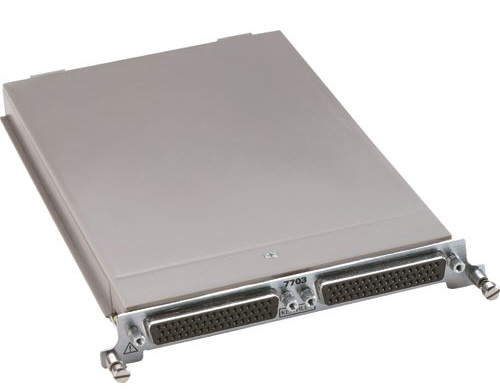 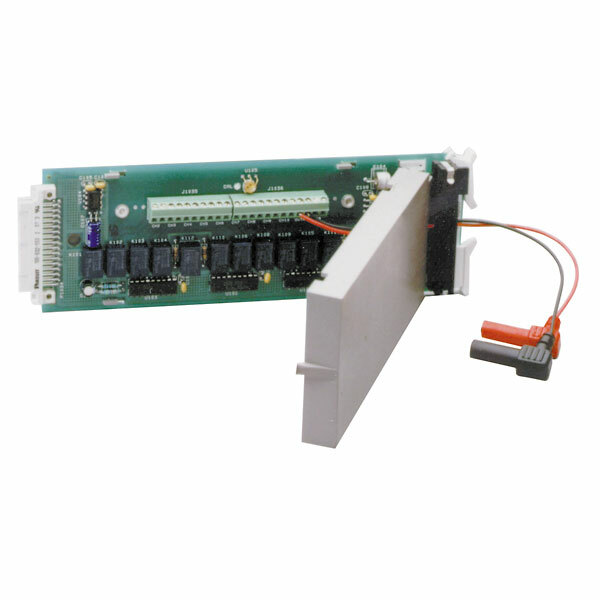 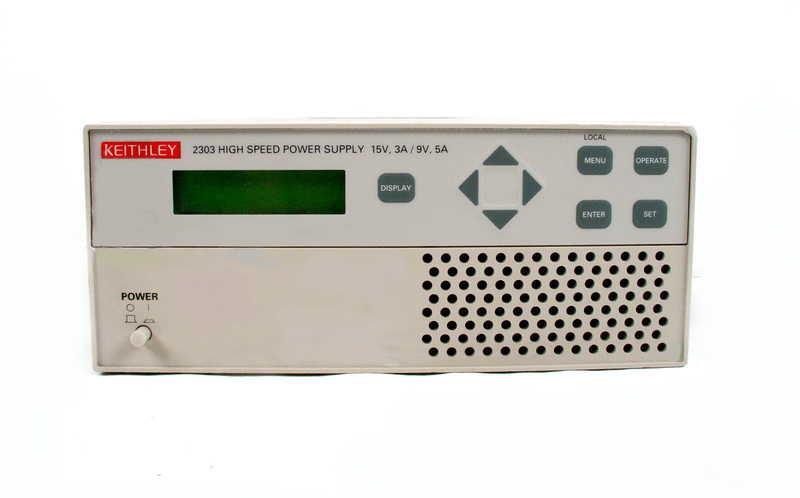 Keithley 2200-20-5 DC Power Supply. 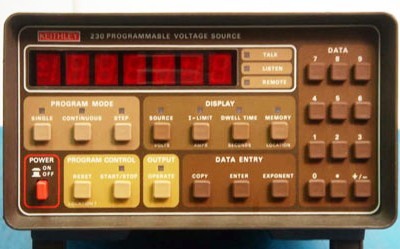 20V, 5A, USB and IEE-488 programmable. 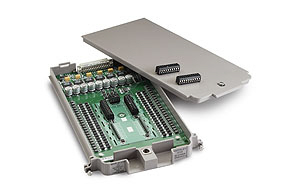 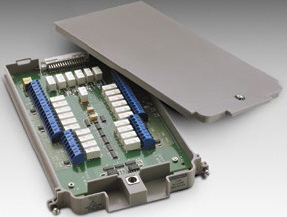 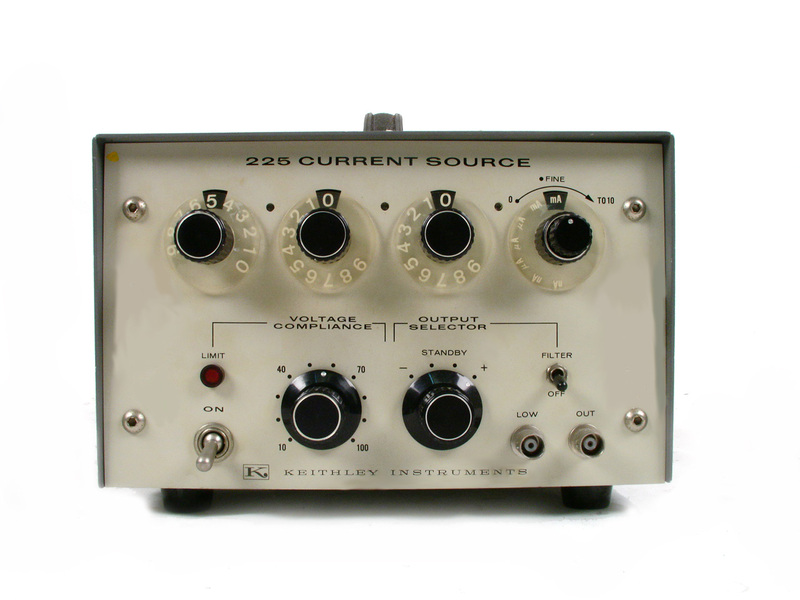 Keithley 228 0 - 100V, 0 - 10A Programmable voltage / Current Source / Sink. 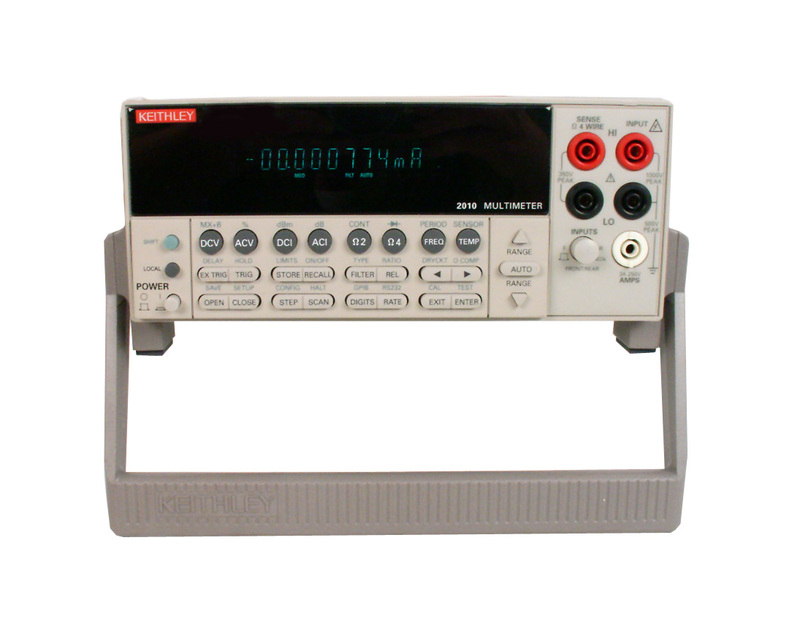 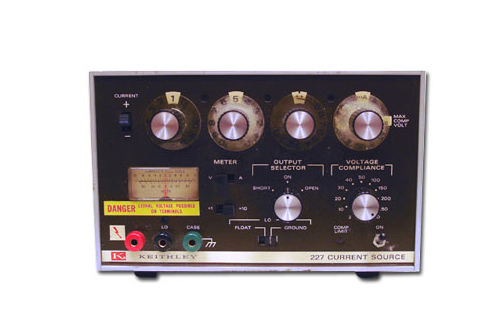 Keithley 2304A - High Speed Precision Readback Power Supply. 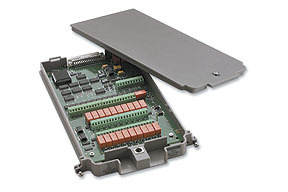 0-20V, 0-5A. 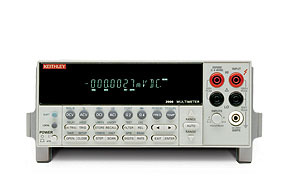 100W. 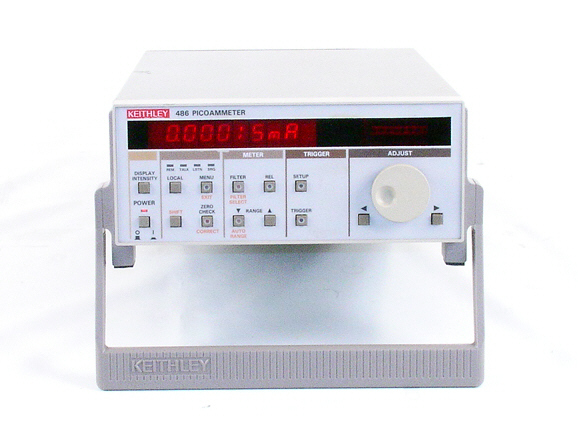 Keithley 236 - Source Measure Unit I/V Source, I/V Measure. 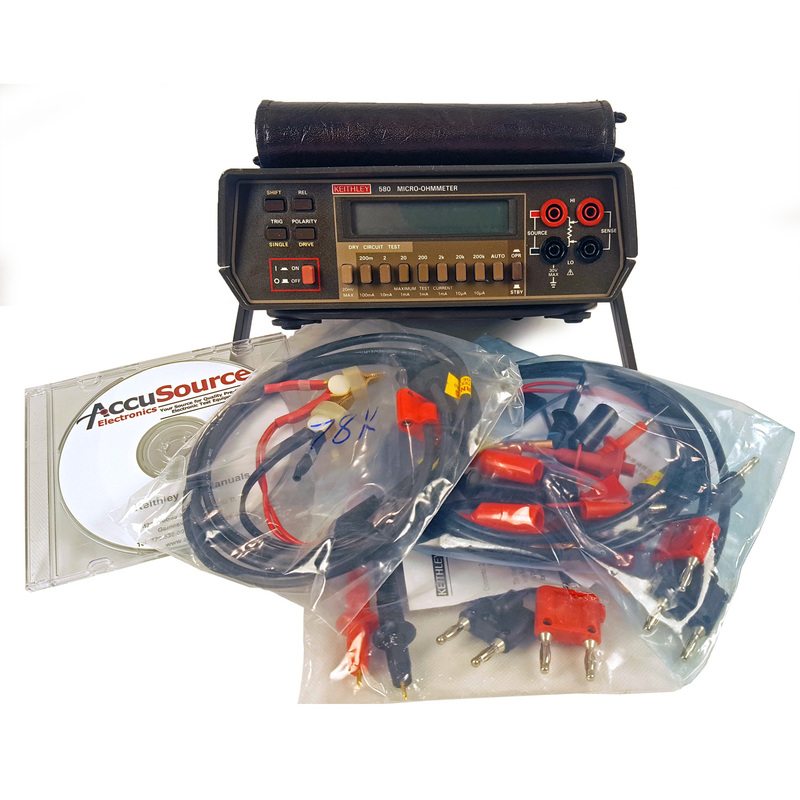 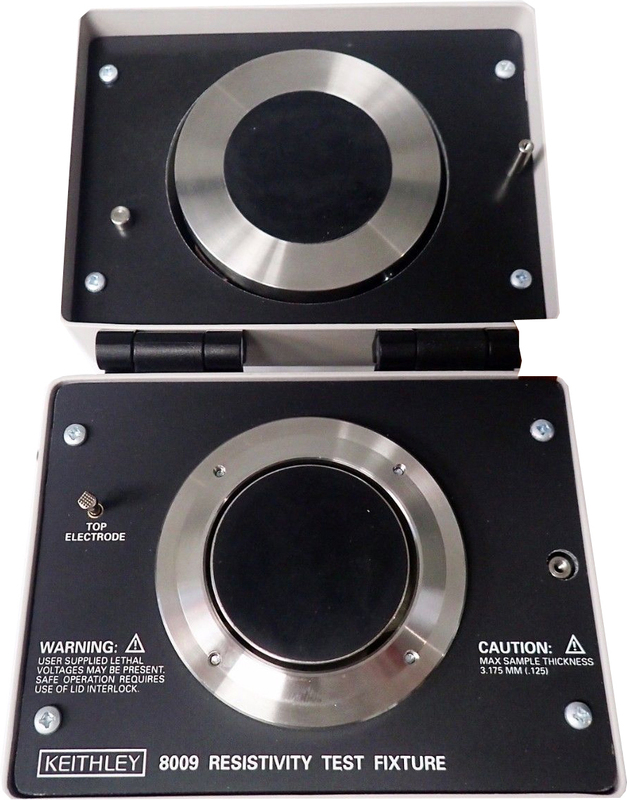 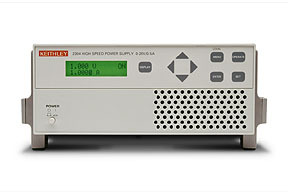 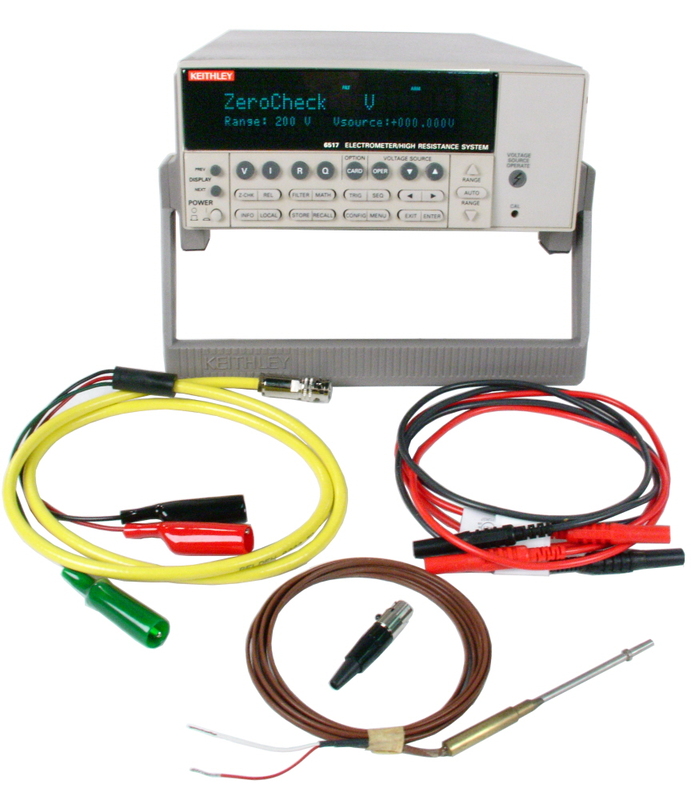 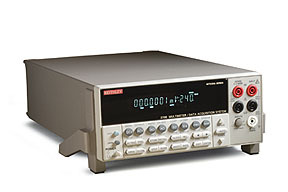 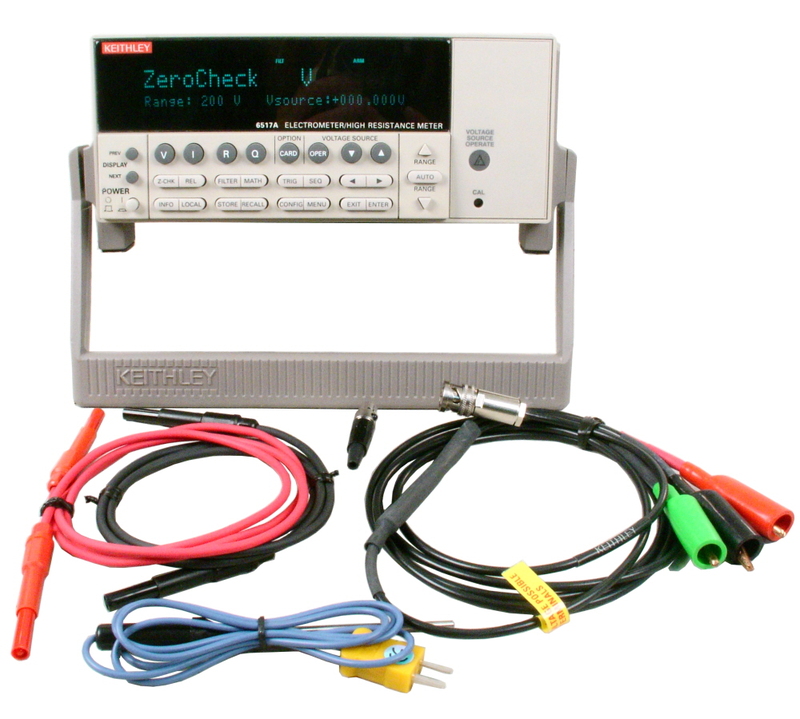 Keithley 237 - High Voltage Source Measure Unit I/V Source, I/V Measure. 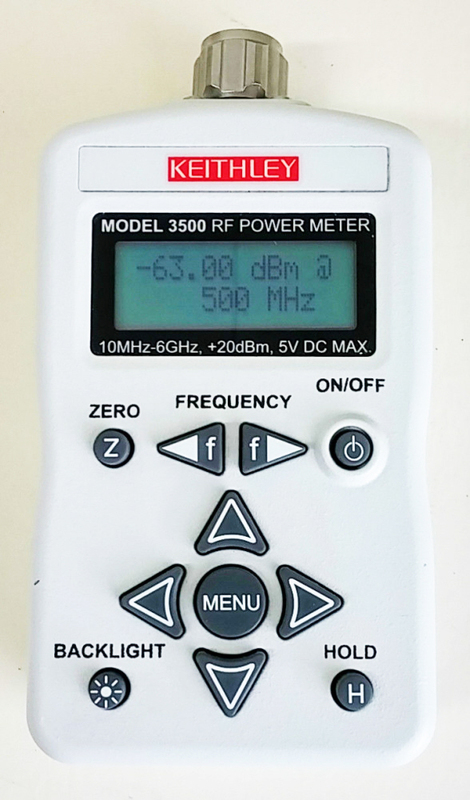 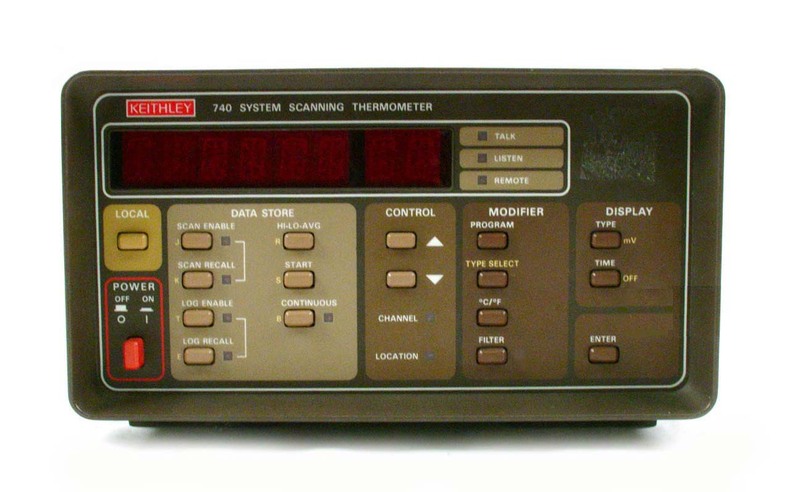 Keithley 3500 Portable RF Power Meter. 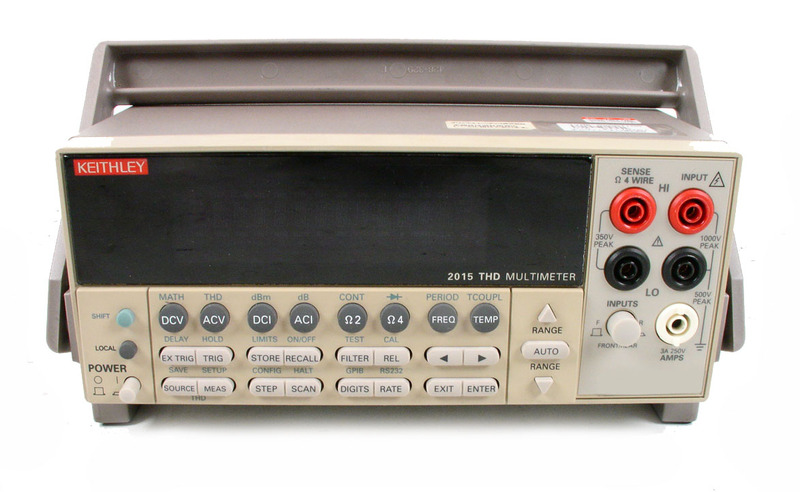 10 MHz to 6 GHz. 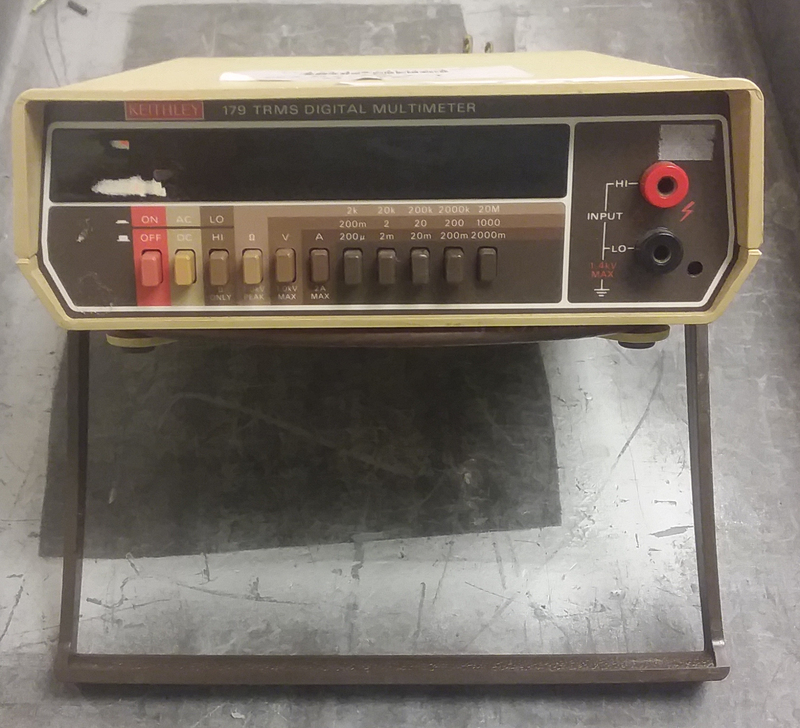 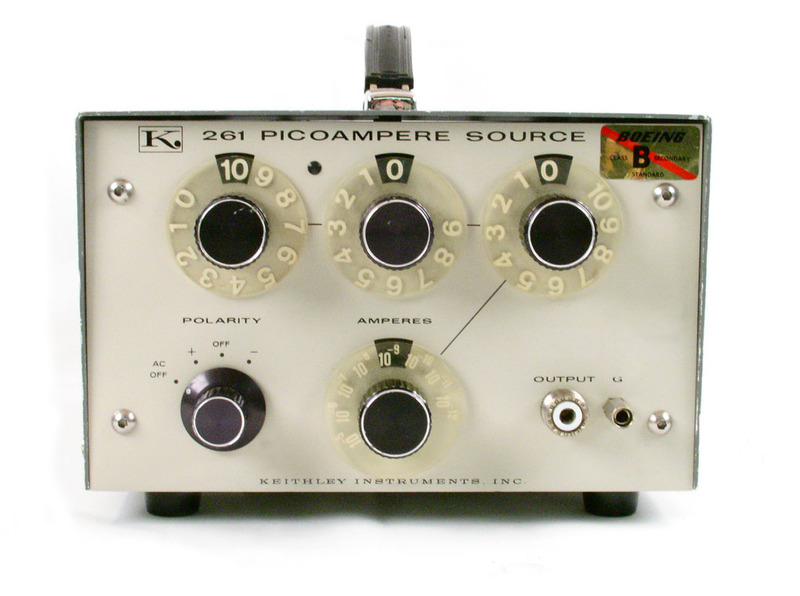 Keithley Picoammeter. 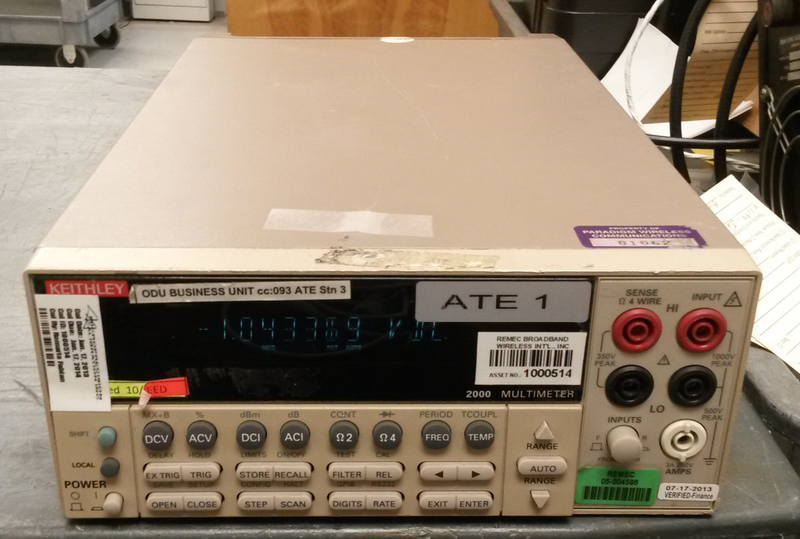 3.5 digit / .1pA resolution. 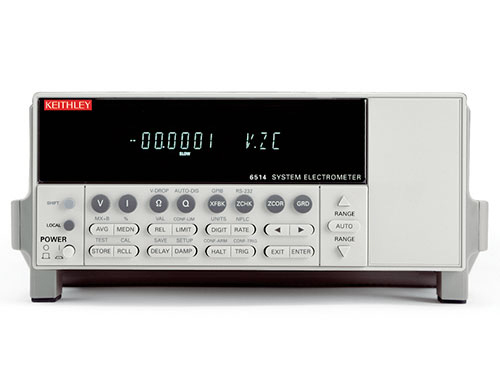 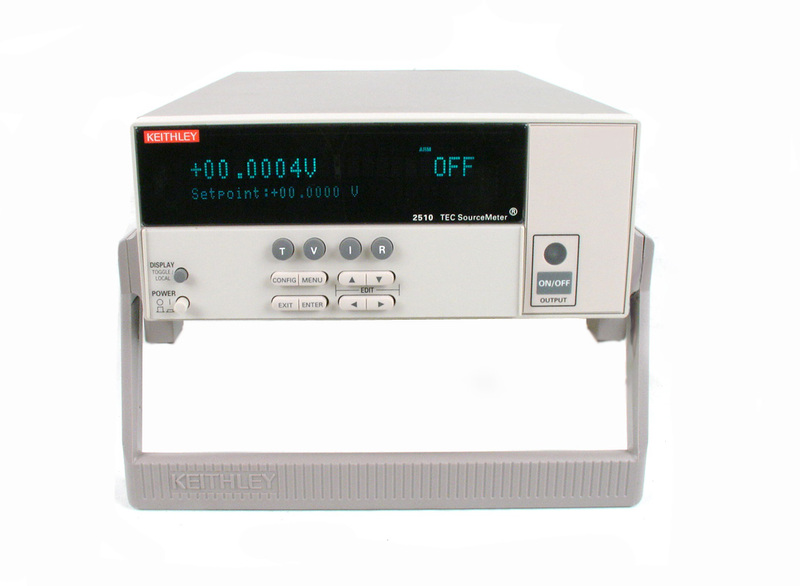 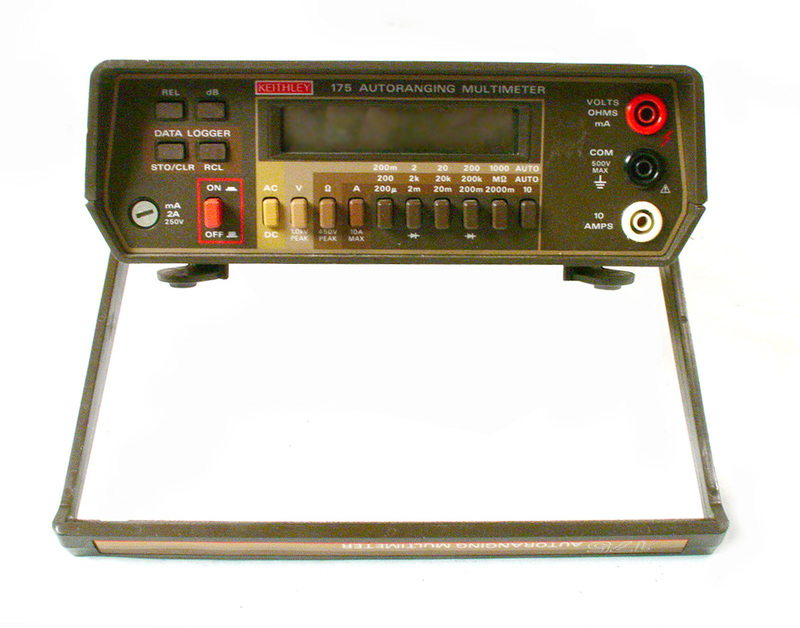 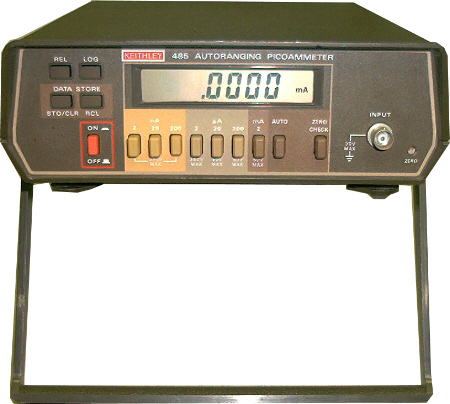 Keithley 486 - Autoranging picoammeter. 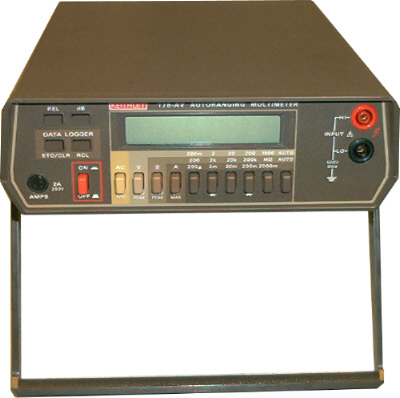 5.5 digit 2na to 2ma current range, 10fa resolution.